A quick post from me before I go and get some dinner. 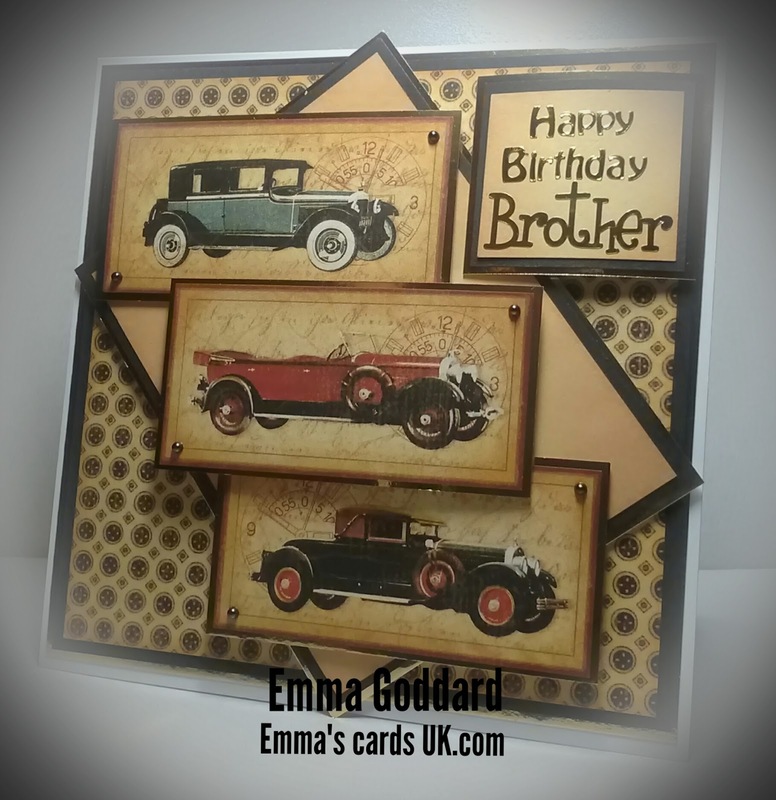 Today's make is a Happy Birthday card. Wonderful card. Love the layout.